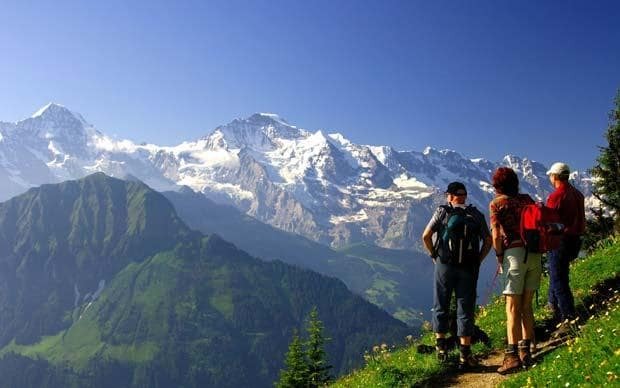 Located in the heart of Europe and truly remarkable in every season, Switzerland is not only renowned for having world-class finance and luxury goods industries, but it is equally recognised as being a world leader in healthcare, therapies and relaxation. For a long time Swiss healthcare has had a reputation for being one of the best in the world. Since the beginning of last century, millions of foreigners have chosen to be treated in Switzerland and have always been extremely happy with the results. In line with European requirements, Swiss healthcare is of a very high standard and offers the very best medical treatment. In Switzerland great value is placed upon scientific research that allows its medicine to develop rapidly. 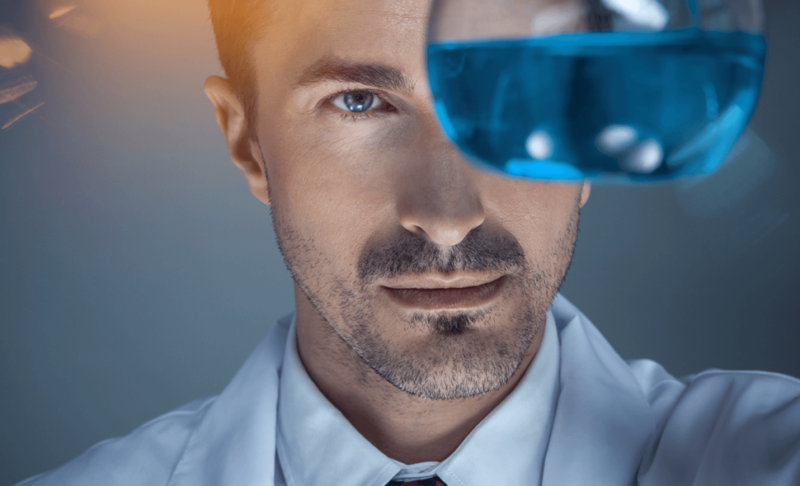 There are research institutes, pharmaceutical companies and polytechnic academies with worldwide reputations, who are continuously developing new methods of treatment, medical equipment and drugs. Any new inventions and technologies are thoroughly tested, and only when there is indisputable evidence of their effectiveness and safety are they implemented in practice. Switzerland’s efficient finance system and relatively low taxes allow medical institutions to constantly purchase the latest equipment and use the most advanced technology. Swiss clinics are among the best and sought after in the world. They are equipped with state-of-the-art equipment, including operating theatre facilities. A large number of highly qualified staff are able to assist the patients. The comfort level corresponds to that of a five-star hotel. They use highly effective methods of examination, modern treatment methods and advanced methods of anaesthesia and rehabilitation. Swiss doctors guarantee an individual approach to every patient and offer complete confidentiality. An extremely high level of professionalism is the norm in Switzerland thanks to strict requirements to improve professional skills and the opportunity to visit scientific conferences to exchange and share experiences. This guarantees that Swiss doctors have the ability to work with the most modern and technical equipment available. Most Swiss doctors have private practices along with accreditation to several clinics, allowing them to be in constant contact with other professionals to achieve accurate diagnosis and to prescribe the most relevant treatments. If your goal is general convalescence, weight loss, detoxification or complete revitalisation, it is not necessary to undergo treatment in a Swiss clinic. Switzerland is recognised as being a world leader in health spas. Its picturesque scenery, climate and pure mountain air are a magnificent source of natural health and beauty. 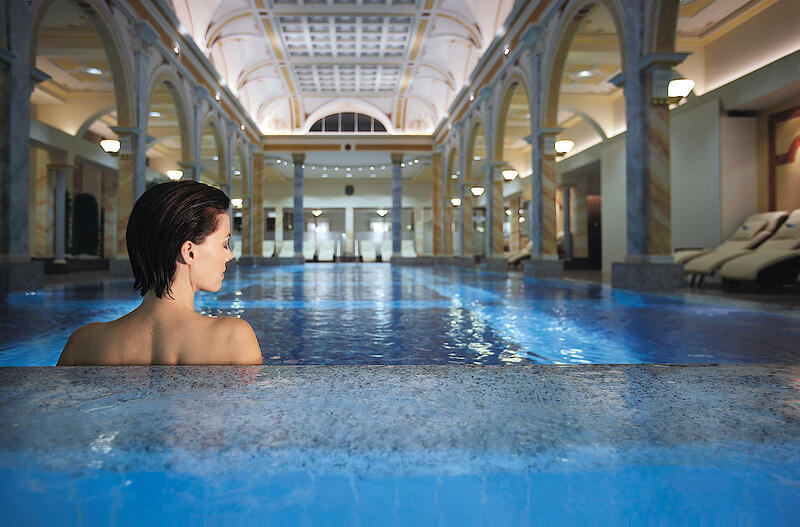 The famous thermal resorts, centres for well-being and spas in Switzerland enable you to feel like a new person. You can try anti-ageing therapies and healing remedies. Without doubt a Swiss spa will be a fantastic choice! Whether you want the best medical treatment available, to convalesce, revitalise your body, or to prolong your youth and beauty, choose Swiss healthcare!